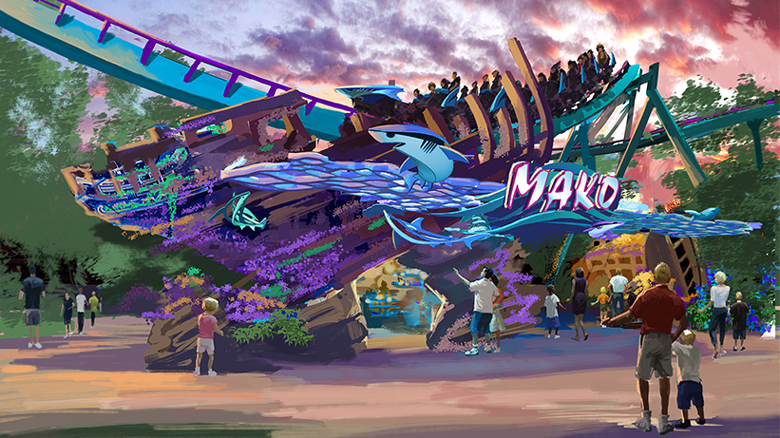 SeaWorld has been in desperate need of a smash hit lately, and unfortunately Antarctica wasn’t the hit they needed, but with their latest endeavor Mako they hope to not only change the face of the park, but hopefully the company. Since the now infamous SeaWorld documentary Blackfish the entire chain of parks have seen declining attendance and revenue, and they’ve since done only marketing efforts to change public perception, (which evidently hasn’t worked very well. 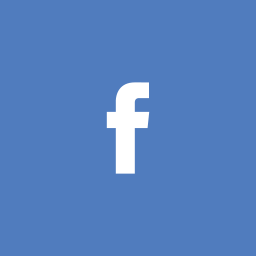 So what do you do when marketing won’t work? 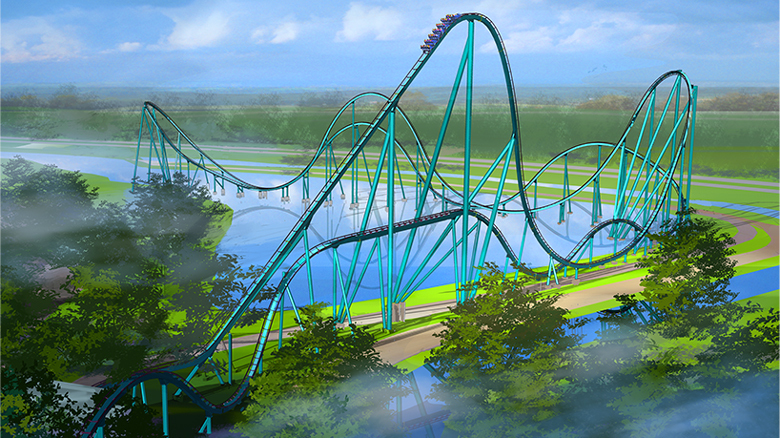 Why not build a record-breaking crowd pleasing roller coaster at SeaWorld Orlando! Mako is deemed Florida’s tallest, fastest, longest roller coaster and is quite appropriate given the ride’s theme to the ocean’s fastest shark. The theming of the trains and surrounding “Shark Realm” is classic SeaWorld with gorgeous placemaking and a vibrant colour scheme. The ride will be located at the back of the park near Shark Encounter, which will receive some elbow grease as a part of the Sharks Realm themed area. 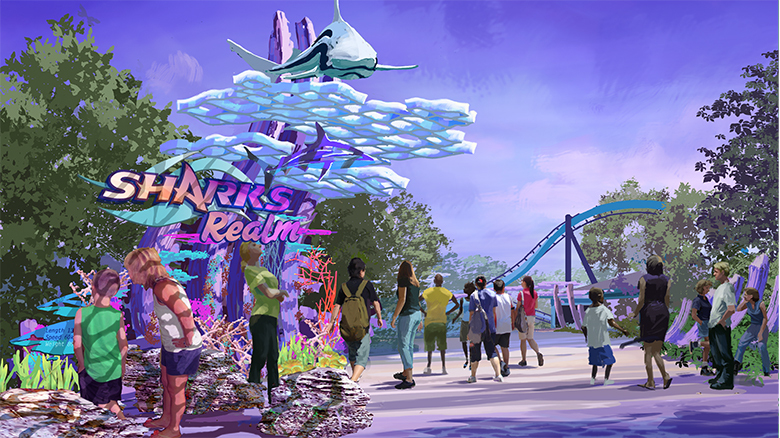 There will be loads of faux coral reminiscent of the SeaWorld San Diego “Explorer’s Reef” entrance as well as a sprawling shipwreck that will serve as Mako’s entrance. By building the ride in the back it will help to improve crowd flow in the heavily one-sided park. It will also serve as a major eye-candy for the park as it will back onto International Drive. What do I think? Well it’s the right move. SeaWorld has been suffering in recent years, and them being a public company certainly hasn’t helped their case. 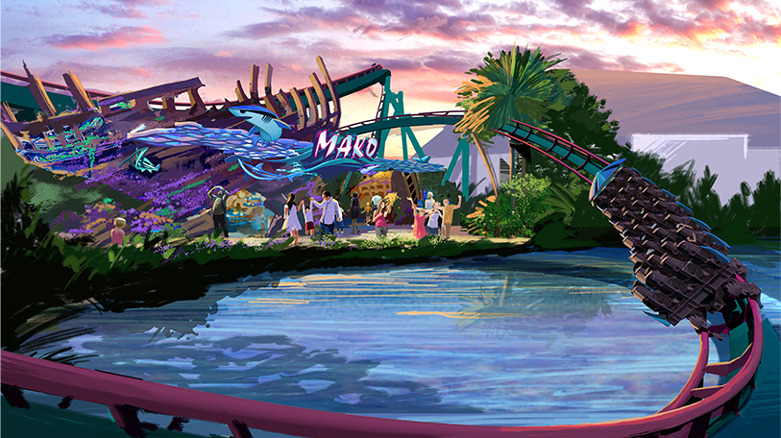 Mako should be a simple and effective way to bring new life to a rather dead part of the park and hopefully reinvigorate public interest in the sea life park, and by extending the theming out to the new Sharks Realm this will make even more of a splash with park fans. I’ll admit that there are a few minor aspects of this project that slightly concern me. First: the colour scheme, as I’ve said on my Twitter Account I am not a fan of the purple and teal which looks to me like Leviathan meets Nitro. Granted this is based on the renderings but if you ask me they’re not off to a great start. Second: capacity, because from what is known there will be 3 seven car trains, which is 1 car shorter than the majority of B&M hyper coaster trains. Are either of these major problems? No. Are they worth thinking about? I hope so. But at the end of the day it’s a new roller coaster at SeaWorld Orlando and should set the precedent for a whole new era at SeaWorld. 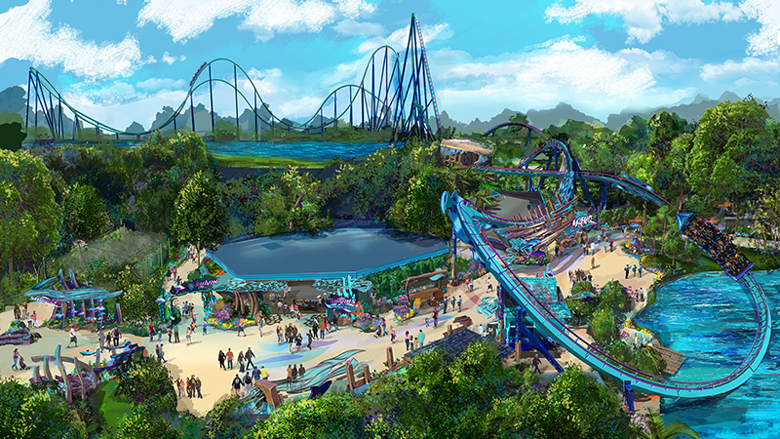 This entry was posted in Seaworld/Busch Park News, Theme Park News and tagged 2016, B&M, Bolliger and Mabillard, hyper, Mako, Roller Coaster, Seaworld Orlando. Bookmark the permalink. This is something that we coaster enthusiasts have been asking for over the last decade or two. I’ve been an annual pass holder for SeaWorld and Busch Gardens fir almost 16 years now and I am really looking forward to this new attraction. 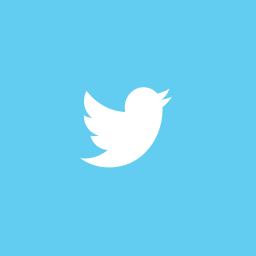 Enter your email address here to follow PureCoaster and receive notifications of new posts by email.